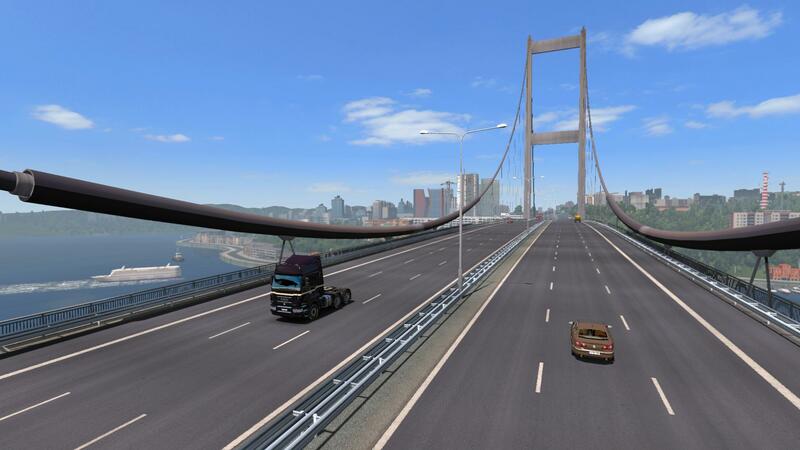 My name is TunDrik, and from now on (with support from Arayas) I will be updating the now very outdated YKS map, bringing it up to the standards that we see today in map mods like Roextended and Promods! New cities in the future? No release date has been set at this point in time. Last edited by TunDrik on April 13th, 2019, 4:31 pm, edited 18 times in total. Welcome to the forum, i'm sure this is gonna be a hot topic. Very interesting project! I'm waiting for screen shots! Nope, is not an april fool day. Yesterday i provided to TunDrik all the files needed for this project to start and you better keep an eye on this thread. Even though the turkey map is outdated and old I drove from Georgia to Bulgaria through turkey and drove all the time at the north coast at the black sea. 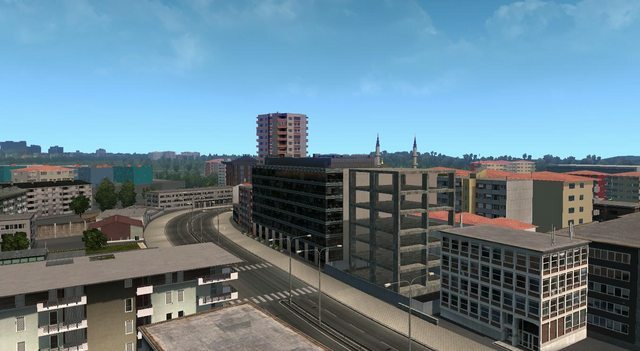 If you want to update it and bring it to standarts like Roex or Promods, this must going to be great!! I wish you a good hand on it! One of the most unrealistic elements of this map is the choice of models. These were custom created for this map, but are in very low quality. I will be taking the time to replace all of these buildings found throughout all of the map, and will prepare for this to be the first release. Terrain and vegetation updates will follow soon after. 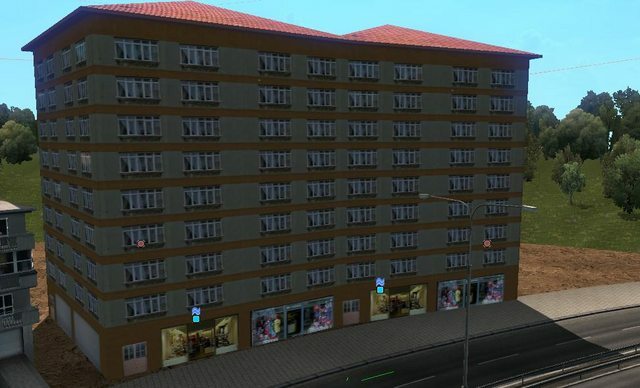 Many more improvements to roads and such city assests are to come, but for now, replacing lower quality buildings is my goal. Welcome TunDrik! You certainly start out giving people high expectations. up on the rest too. Good luck!